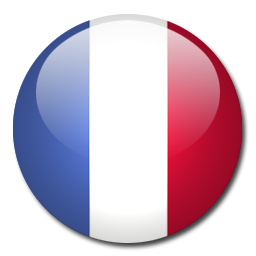 Starting Wednesday October 4th at 4:30pm Paris time (10:30am EST) the Verbal Aikido Online Dojo is a weekly event… in English! You can now finally bring your real-life cases to spar with, meet other practionners, discover new techniques and above all keep up your practice! How can you participate? Simply join us for a free trial session in our Zoom room – https://zoom.us/j/6147512983. If you’re new to Zoom, give yourself 10 minutes before the start time to get familiarized. You may even find your Verbal Aikido Instructor there for any questions you may have. 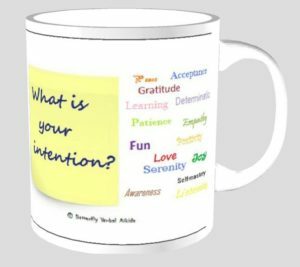 I guess you know well by now: there’s no magic to Verbal Aikido – it’s regular practice that makes it work! I’ll be seeing y’all real soon now, on the virtual mat! I hope you’re brimming with serene confidence and inner-peace this September after a well-deserved vacation. But even if it seems like it’s just a distant memory now, you’ll be delighted to know that we have a special offer for you to give you that little extra bit of zenitude for this often hectic time of year. 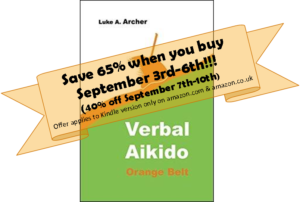 F or our US & UK Verbal Aikido followers, between September 3rd (8:00 am PST/GMT), and September 6th (4:00 pm) you can download your very own Verbal Aikido Orange Belt Kindle Version for only $2.99/£1.99 – that’s 65% off the list price! When we first introduced Verbal Stretching into the workshops and trainings it was an instant success. Unfortunately Volume 1 (Green Belt) was already set for printing and, even though Verbal Stretching has become regular practice for everyone novice level to instructorship, it only got covered in Volume 2. 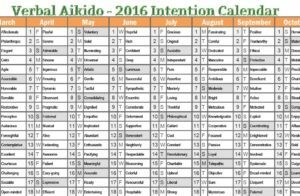 Start your own Verbal Aikido club! 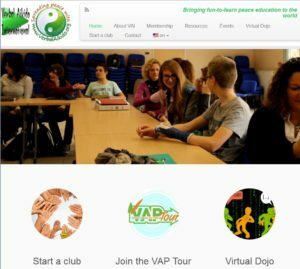 Finally you can start your own Practice Club or Verbal Dojo! Our new membership site www.verbalaikido.org has just opened its doors with everything you need to get started in the Verbal Aikido International community. 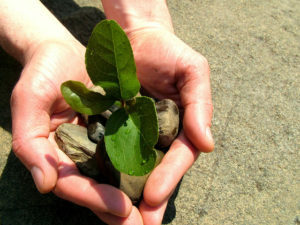 Take the time to discover the VAP Tour and bring it to a city near you! You’ll be able to try out the Virtual Dojo too (coming soon). 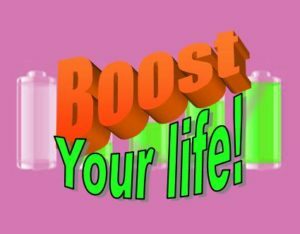 Hey how are you doing ? No really, how are you feeling today ?! 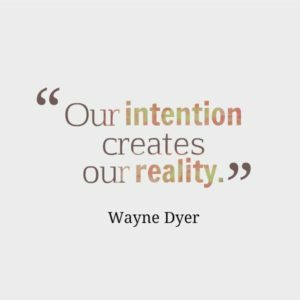 Now, thanks to our all new web app “The Intention Generator (beta)” you can explore your emotions just a little further and boost your day with a choice of intentions specially selected for you! A big thank you to Nicolas from ngweb who made it all possible. It’s still in beta testing so your comments and feedback are more than welcome 🙂 Enjoy!